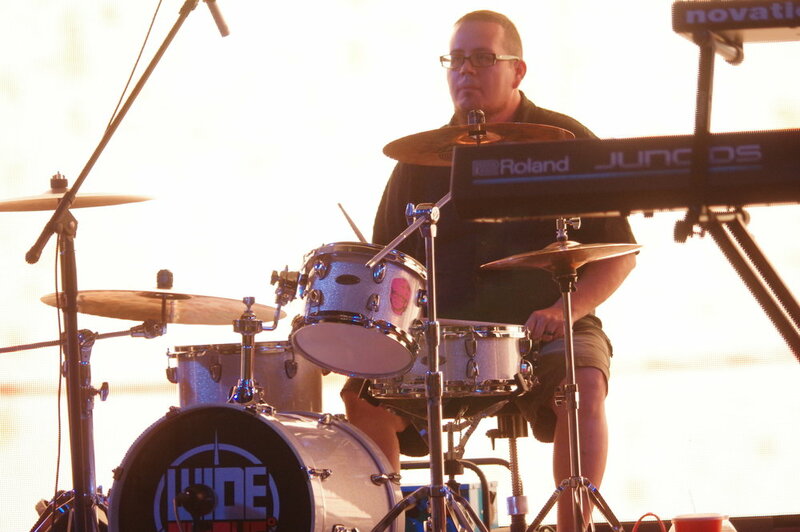 Wide Awake U2 Tribute is a band that is passionate about bringing the music of U2 to local audiences throughout the world. The members of Wide Awake are Thomas Blanco (Bono), Alan Garcia (The Edge), Heather Wannlund (Adam Clayton/Anna Clayton) and Daniel Dumire (Larry Mullen Jr.). Wide Awake is known for playing the music of U2 with energy, passion and faithfulness to the original sound. This band is a must-see for any U2 fan or lover of music. 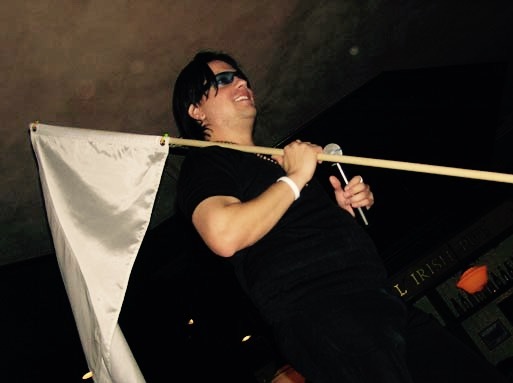 Wide Awake U2 Tribute began in September 2014 in Mesa, Arizona. 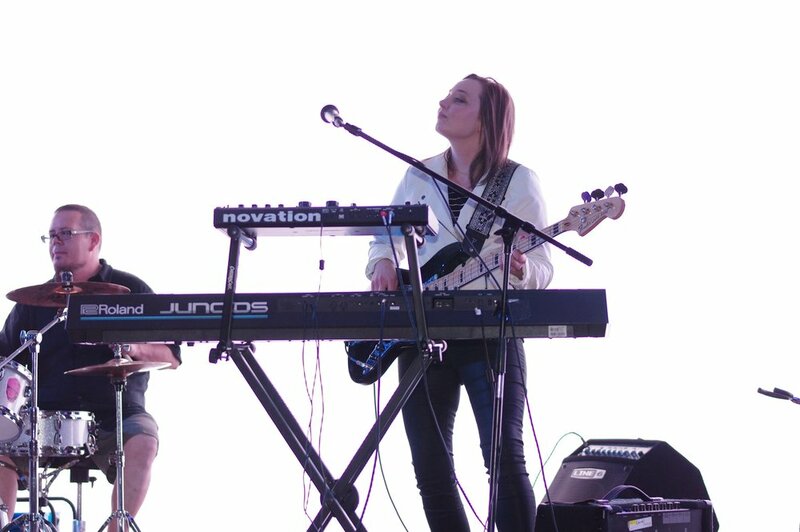 Since then, Wide Awake has played regularly around the Phoenix area, playing over 40 shows in 2017 alone at venues ranging in size from small neighborhood pubs to large outdoor festivals. Regardless of the venue, Wide Awake always delivers an unforgettable U2 experience which is indicated by a 5 star rating on Facebook. Wide Awake is continually pushing to be one of the best U2 Tributes in the world, capturing the music, drama and grandiosity of U2 for local venues and beyond.